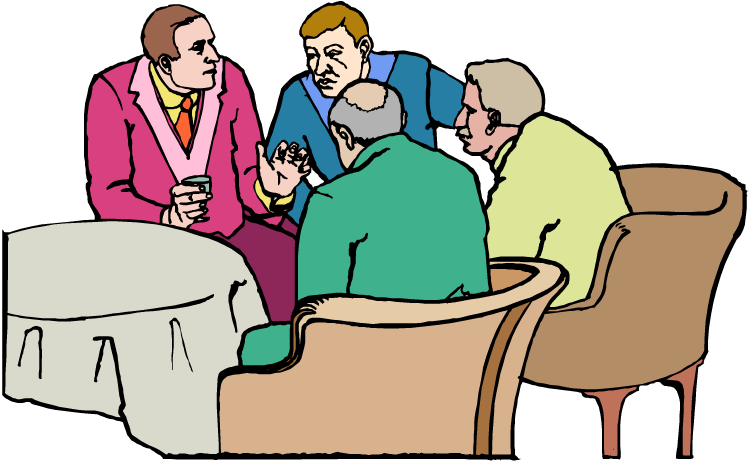 Since that time many have written about why men don’t get involved in church, why men might hate church, or why some would rather get-a-root-canal than come to Sunday Mass. 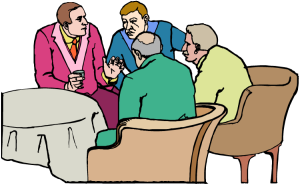 Some observers have also noted that Holy Name Societies, Knights of Columbus, Serra Clubs, and other Catholic men’s groups, though once bulwarks of parish life, are watching their memberships age and dwindle. Others conclude that the average parish doesn’t seem to have the capacity to start, sustain, and grow such groups, although new men-only groups are flourishing in some parishes. Beyond recommending these gender-specific groups, how do we draw men to participate in the average, less-than-perfect, Catholic parishes? Download this handout for six suggestions about what a parish might do to evangelize more Catholic men and for sharing questions in small community and ministry groups.